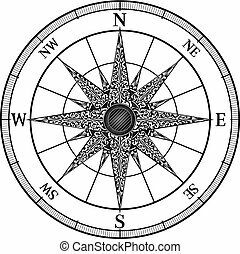 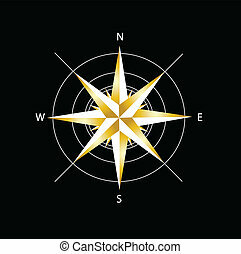 Compass rose logo. 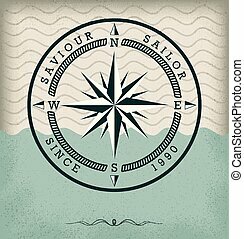 Compass rose in blue and orange logo vector. 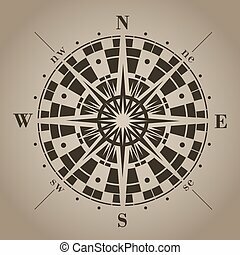 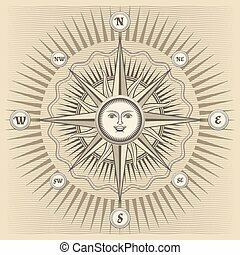 Vector Compass Logo isolated on white background.